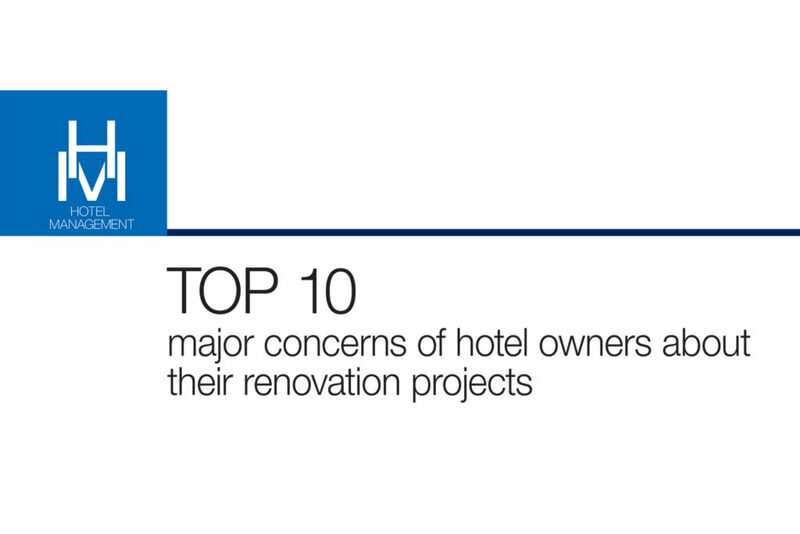 Hotel owners and managers have several concerns when they first contemplate any type of renovation or repositioning, no matter how major or minor. Cicero’s Development has compiled a list of the “Top 10 Concerns” that the company has been asked consistently during its long history spanning almost five decades of hotel property renovations. Cicero’s Development is a systems-oriented company that has developed and trademarked its Renovationomix® program, its coordinated system of renovation that consistently delivers projects on time and on budget while achieving project goals.